On Bones Season 10 Episode 22, it looks like Pelant might be back once again. But that isn't the biggest surprise on this season finale. Check out the promo for a sneak peek! 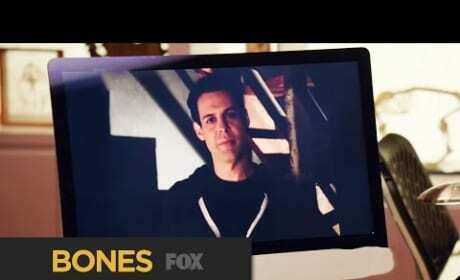 Bones Season 10 Episode 20 Promo: For Here, Or To Go? It looks like Booth is still in trouble with Brennan on Bones Season 10 Episode 20. So what is he doing to make things right? Check out the promo for a sneak peek!